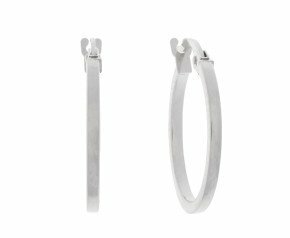 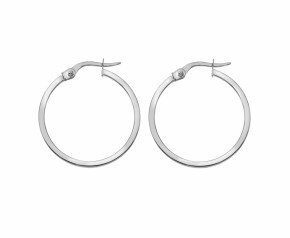 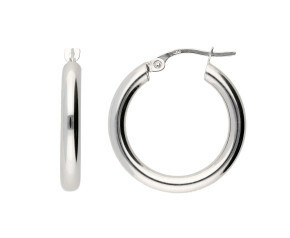 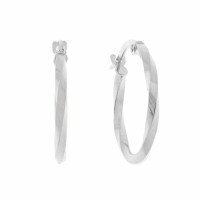 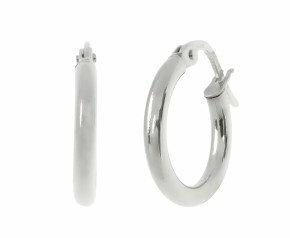 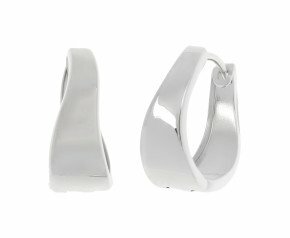 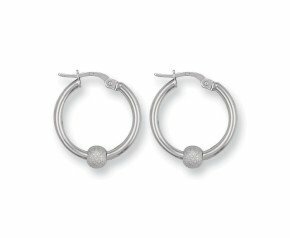 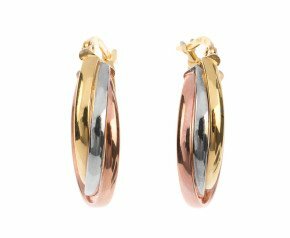 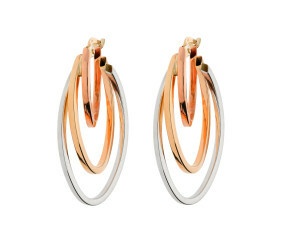 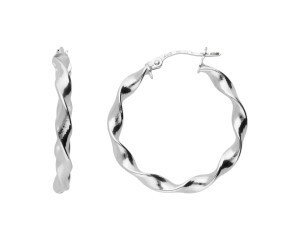 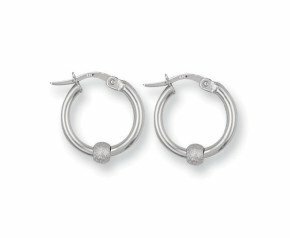 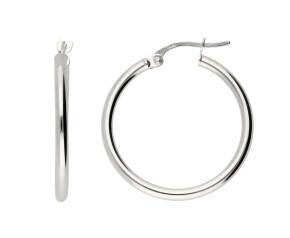 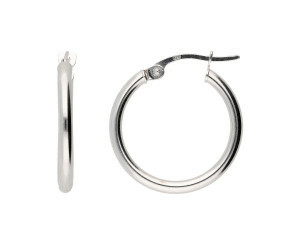 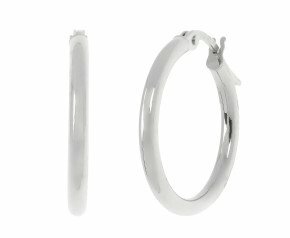 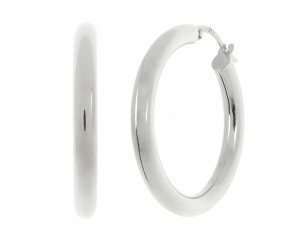 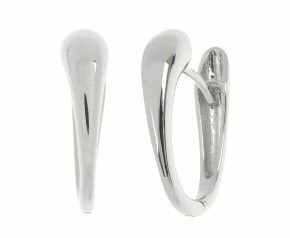 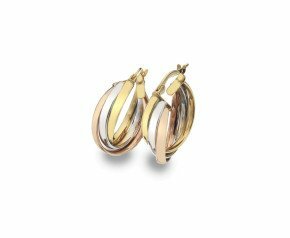 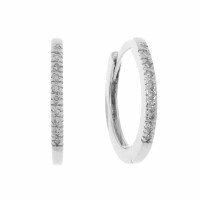 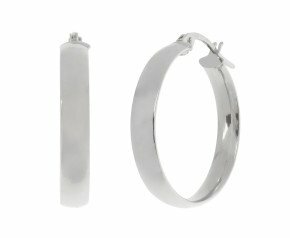 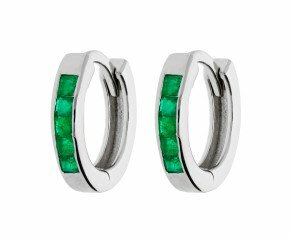 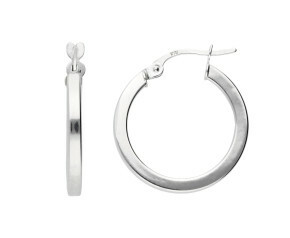 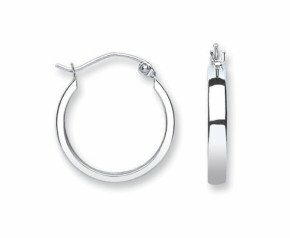 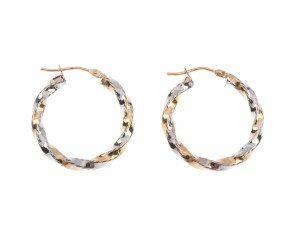 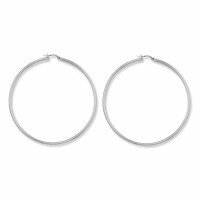 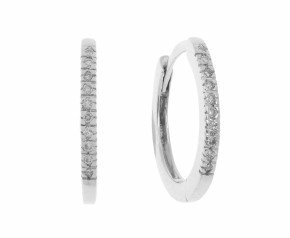 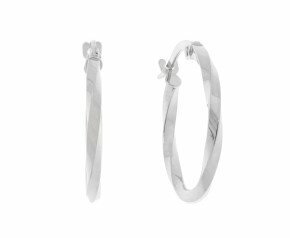 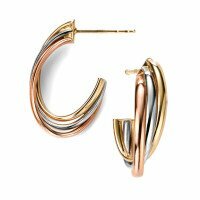 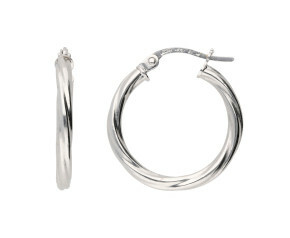 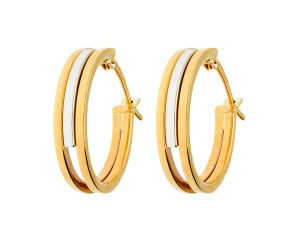 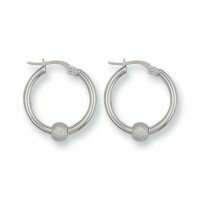 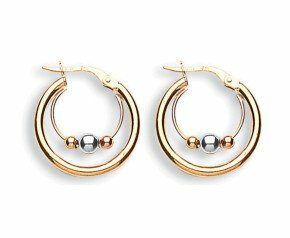 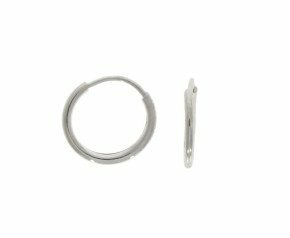 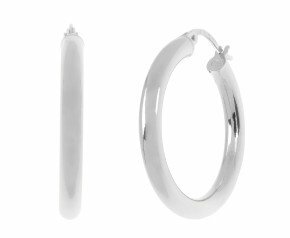 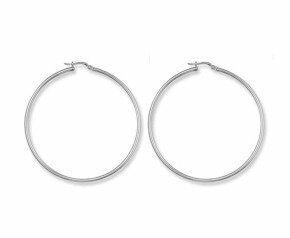 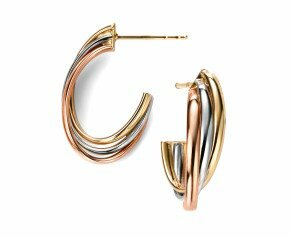 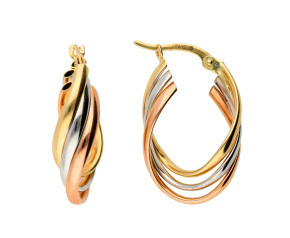 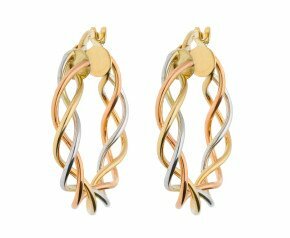 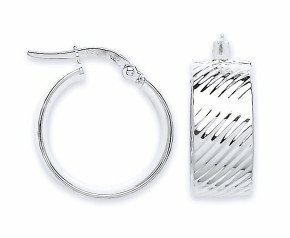 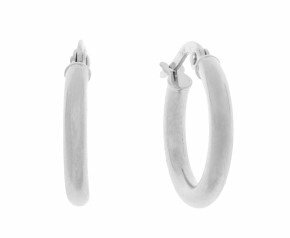 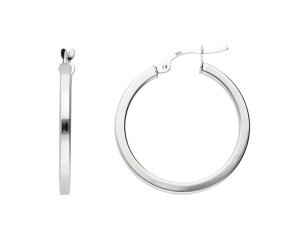 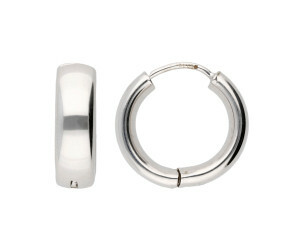 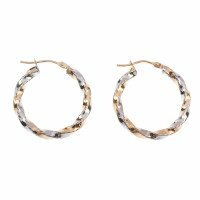 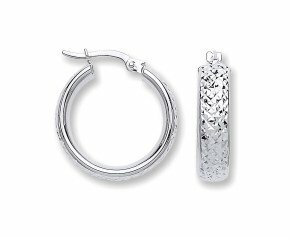 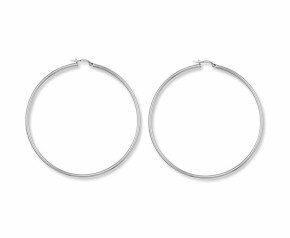 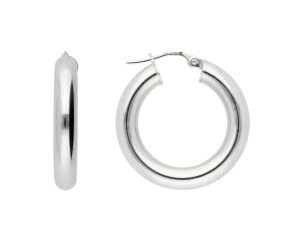 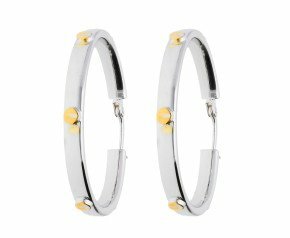 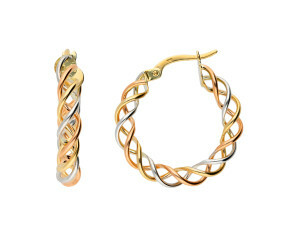 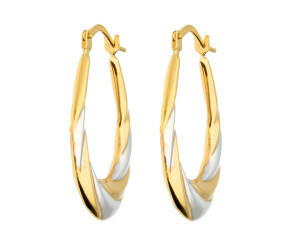 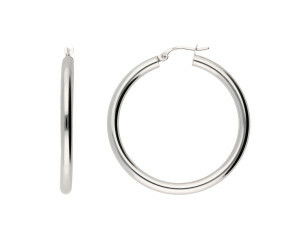 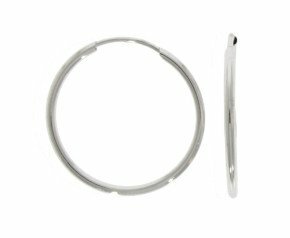 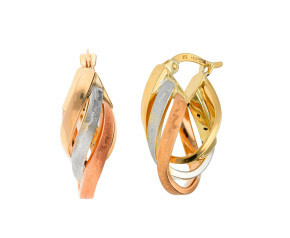 White Gold Sleeper Earrings - A range of white gold sleeper hoop earrings. 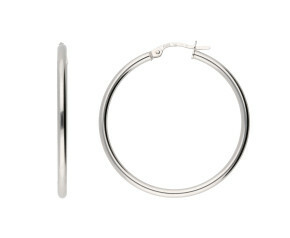 Small and snug in size, these sleepers and huggies are ideal for every day wear. 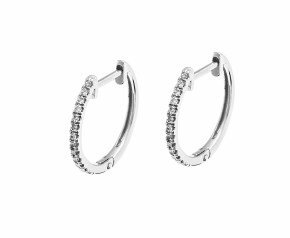 A beautiful selection of white gold sleeper earrings that can be worn for any occasion and is fantastic addition to any ladies jewellery collection.